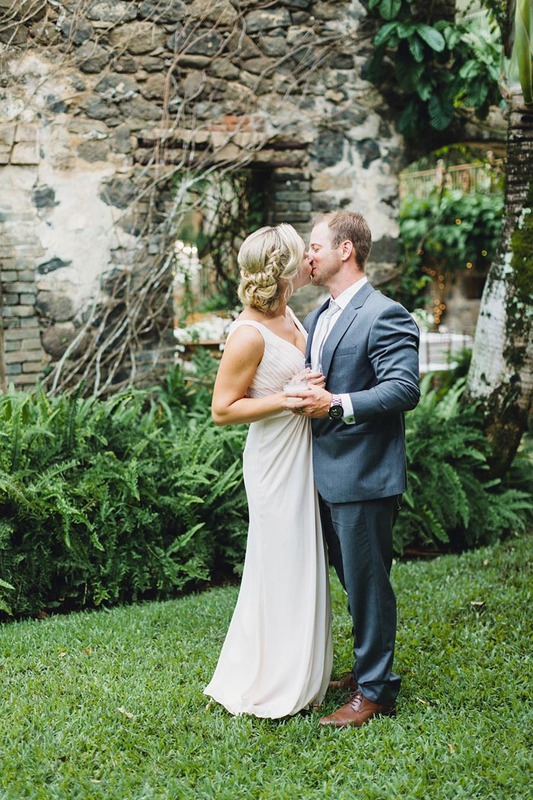 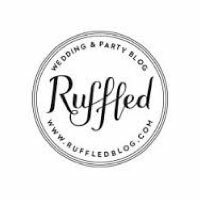 Anna was raised in Virginia and brings a Southern charm to all her bridal clients. 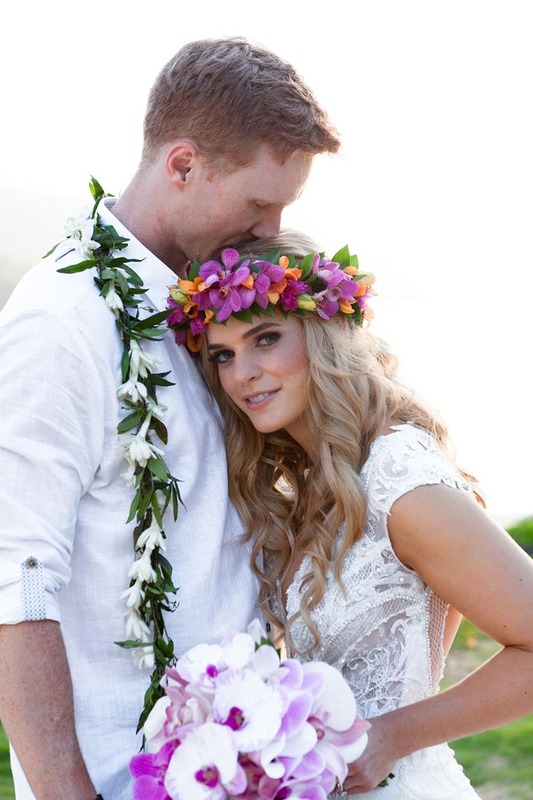 Anna begun her journey of freelance bridal work on the island of Kauai and has been styling hair for 13 years. 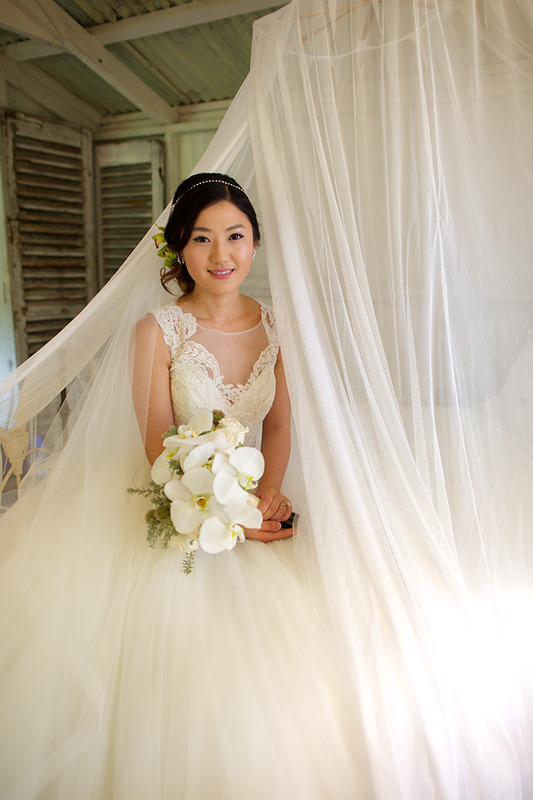 Her Speciality background is hair/makeup for Japanese/Asian brides. 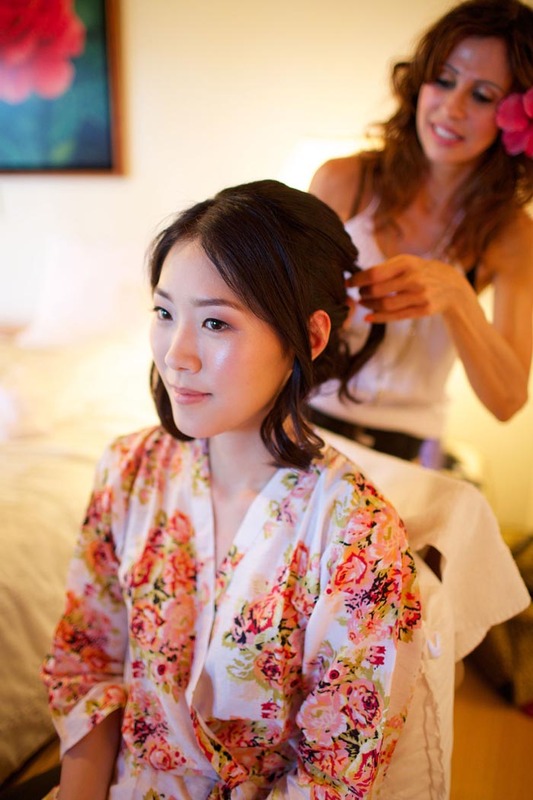 Knowing their delicate features & hair of all Asian ethnicities became an asset for Team Maui Makeup Artistry . 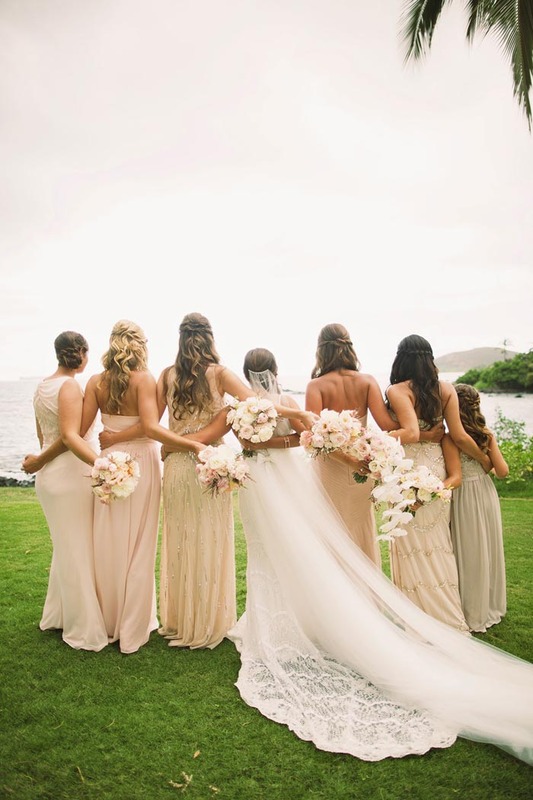 After meeting Liz on Kauai in 2003 and quickly becoming friends, the seed was planted to work together as a team. 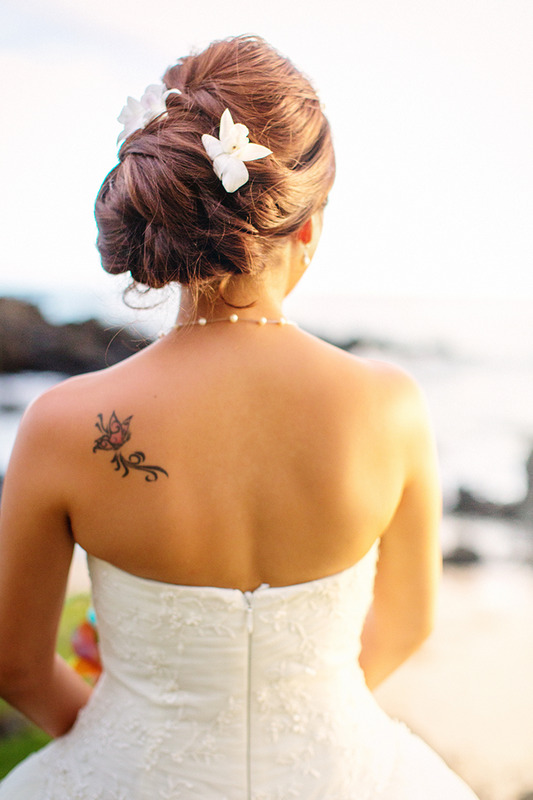 Anna commuted between Kauai & Maui beautifying brides between both islands. 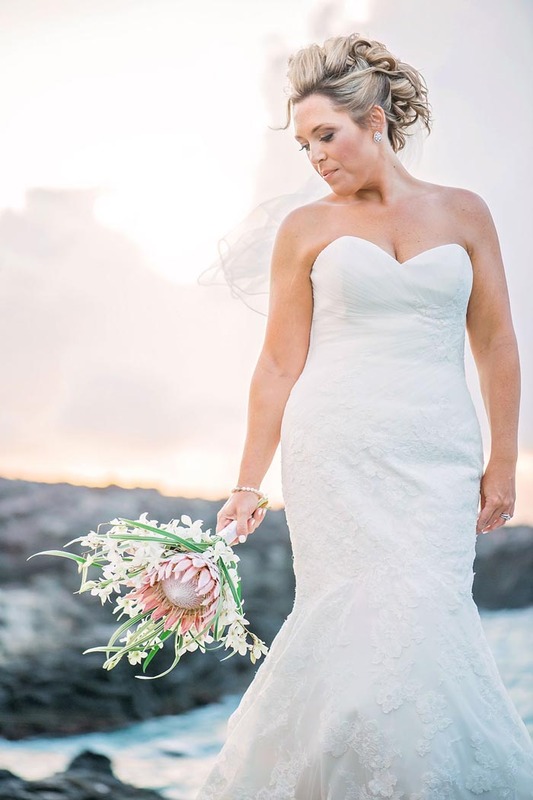 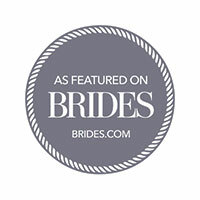 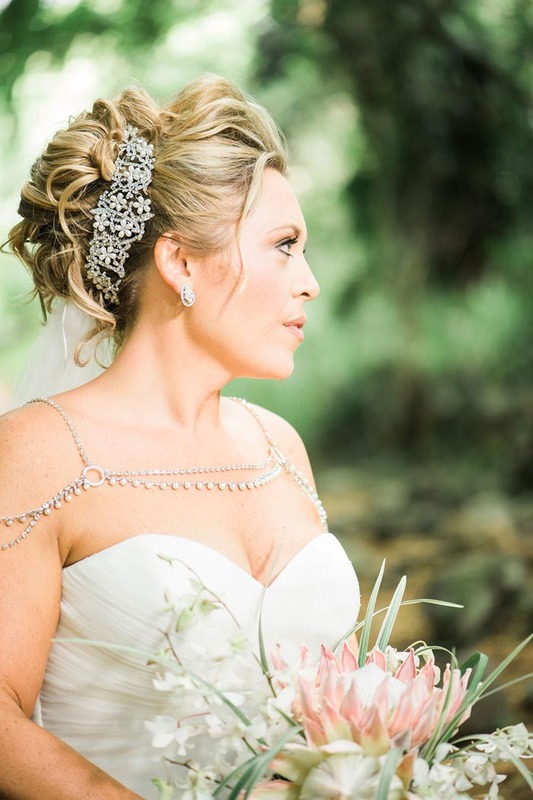 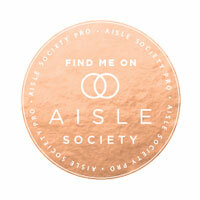 In 2013 Anna moved to Maui and joined the team of Maui Makeup Artistry beatifying brides from all over the world. 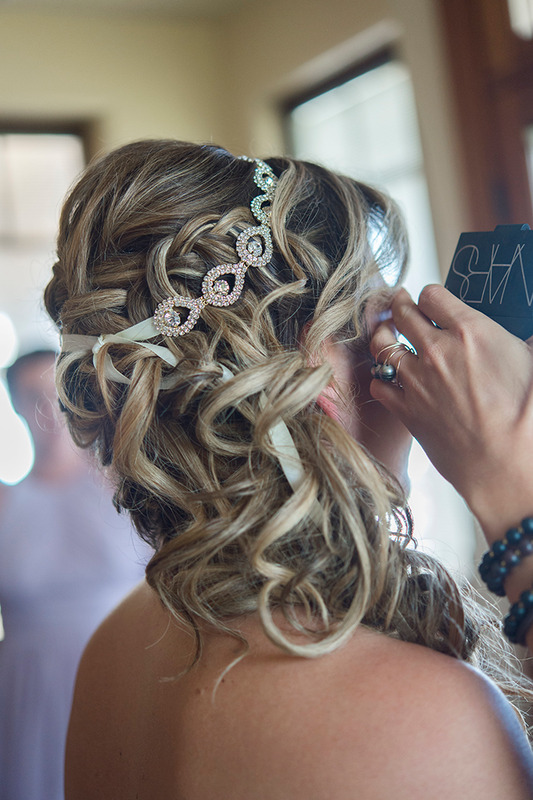 She continues her education with bridal hair classes with Swell Beauty from CA. 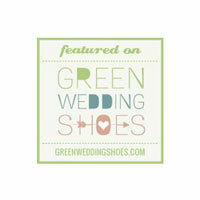 and keeps up to date with the latest trends. 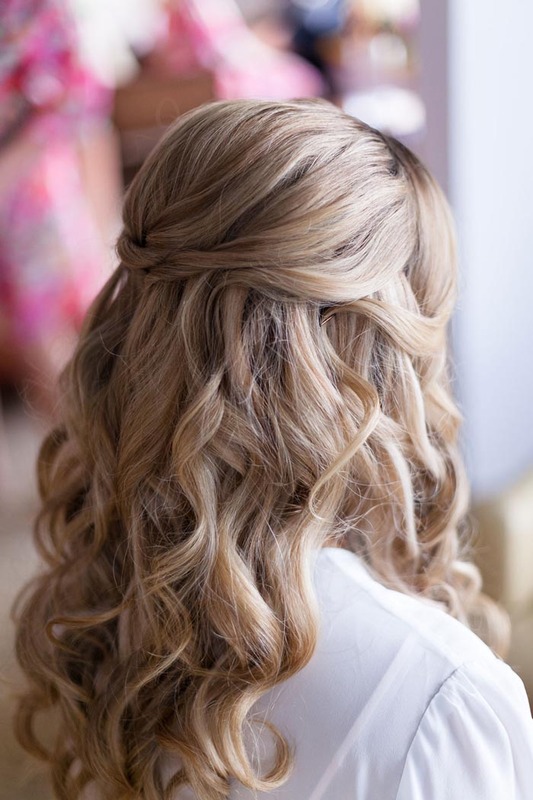 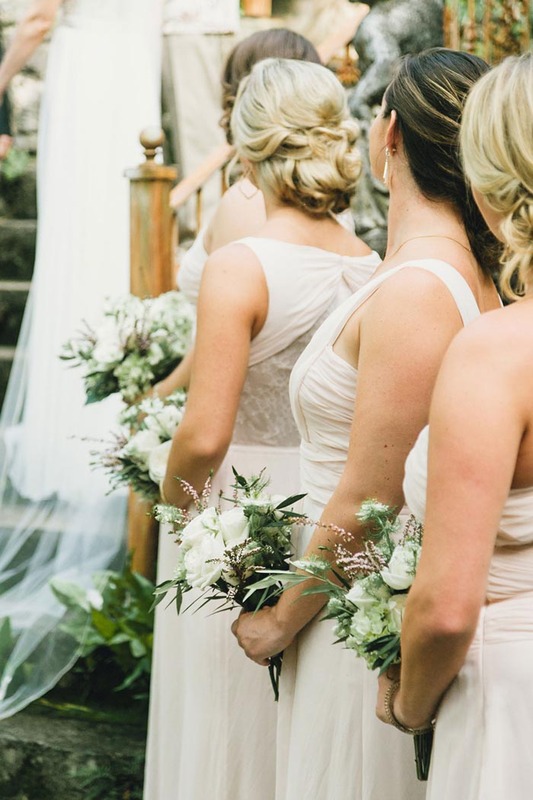 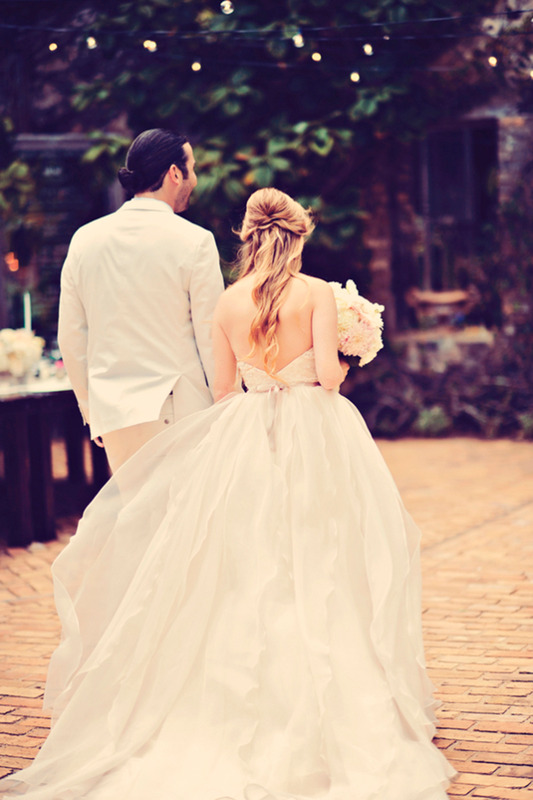 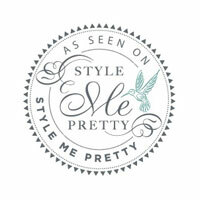 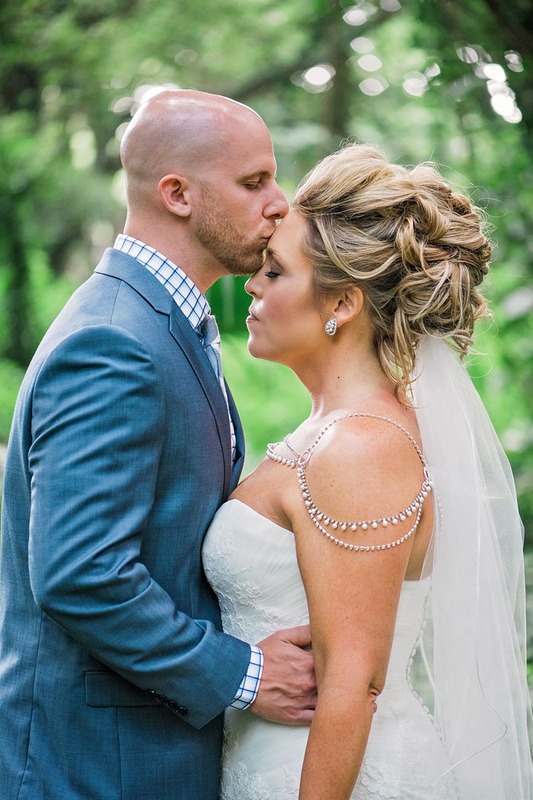 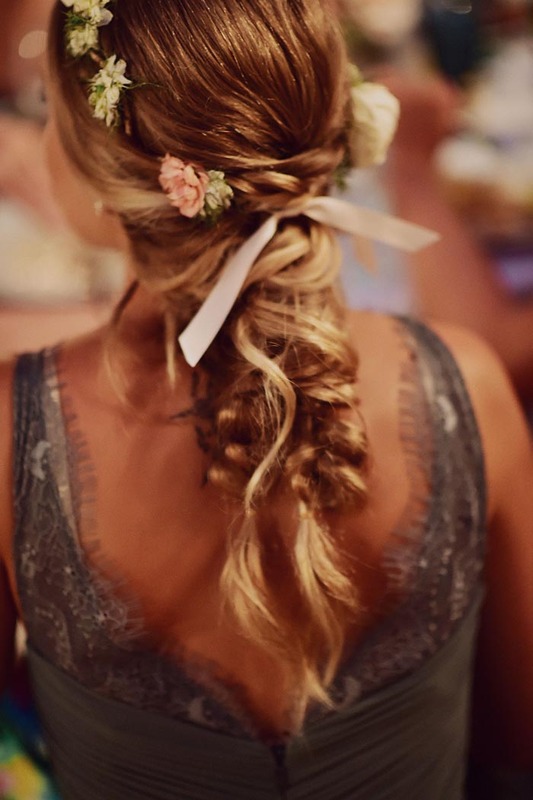 Her specialty hair designs include boho romantic updos, beachy waves and Classic Chic updos. 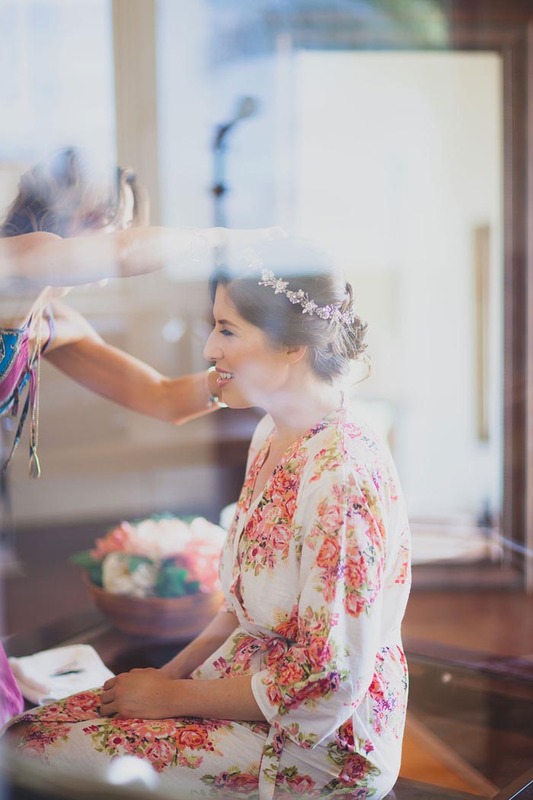 Her attention to detail and quest for perfection ensures that each bride gets the very best for her Special Day!